Play Faster. Play Bigger. Play Anywhere. 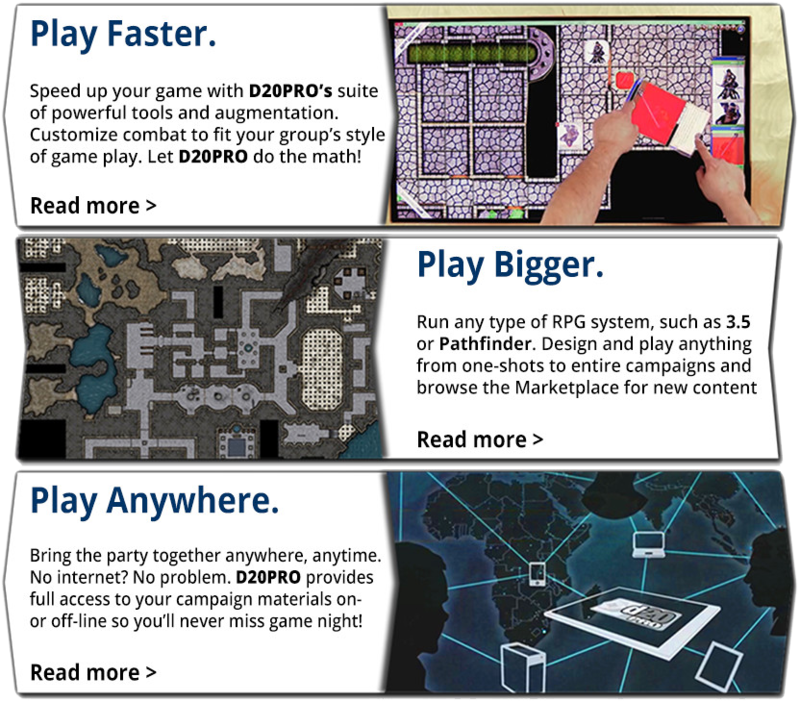 D20PRO is a multi-platform, multi-player Virtual Tabletop (VTT) that takes roleplaying games from around the table to gamers around the world. Experience all the elements of roleplaying with the powerful D20PRO rules engine — speed up combat, roll a natural 20 on integrated dice, play on gigantic gaming maps, and bring character sheets to life. D20PRO specializes in running D&D 5E, D&D 3.5, Pathfinder and Starfinder Roleplaying Game sessions, but easily handles any roleplaying game system! Free Trial. Buy Once. No Subscription. D20PRO has everything you need to level up your next RPG campaign, including native d20-system support and features like fog of war, dynamic light, automated combat and more. You can easily create your own campaign content, or download free and premium rulebooks, adventures, tokens, and maps from leading publishers from the D20PRO marketplace. The D20PRO team endeavors to keep an open line of communication with our community. To assist in this mission, you can join us for the latest in support, tips, and general community chit-chat via any of the below listed means. Looking for the authority on a common or obscure task? Just looking to hang out and talk gaming? Looking to find a group to game with? Then these links are for you! 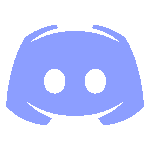 Jump onto our Discord channel to chat via voice or text with the D20PRO team and other community members. Join the conversation or check the latest news and updates. 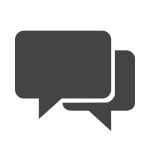 The Forums is also rich with useful tips and tricks! 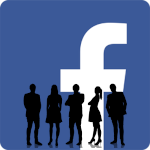 Check out our Facebook Group for a fast and responsive way to reach the D20PRO community. D20PRO works seamlessly with the RPG tools and apps you’ve been using for years. Instantly and easily import your characters, monsters, maps, and other information from popular RPG generators, such as Hero Lab, and PC Gen to run or play in your group’s campaigns. D20PRO’s Marketplace is filled with tons of d20 content from publishers that you know and love. Purchase new maps, character tokens, adventure material and more all within D20PRO along with free material to get you started. New publishers and content get added to the Marketplace every month. Want to see what D20PRO can do? Watch the video to see it in action! View more helpful videos on the D20PRO YouTube Channel. Go to the FAQ for answers, download the Quick Start PDF to show how to set up your account and campaign, check out D20PRO’s Features, and find in-depth information on the D20PRO Wiki & User Guide.